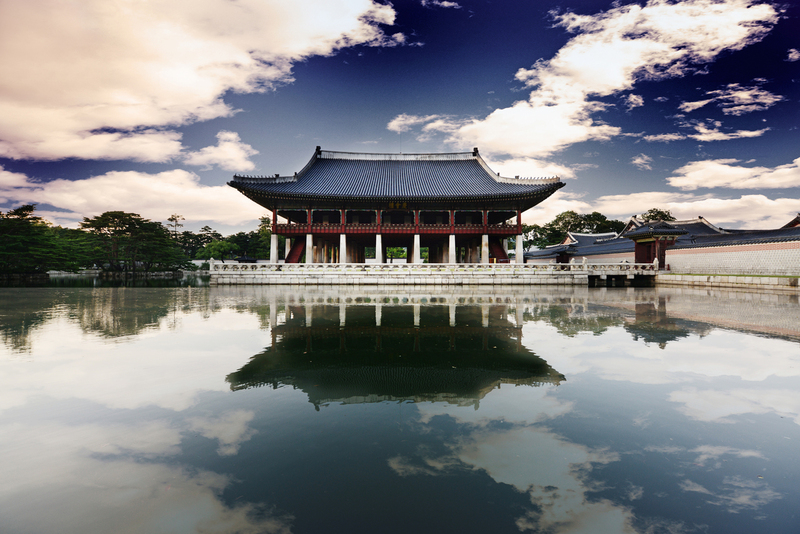 Don’t miss out on this once-in-a-lifetime opportunity to visit Seoul and South Korea! 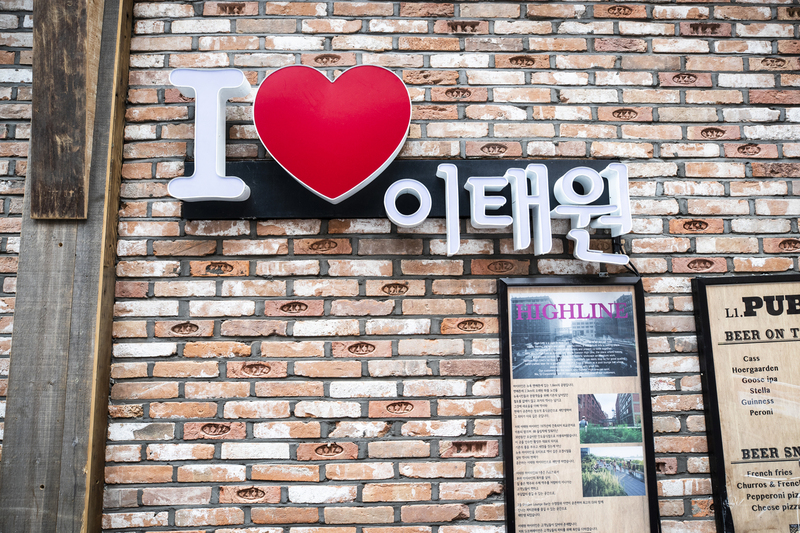 See all that Seoul has to offer, and take a trip to see the Demilitarized Zone dividing North and South Korea. 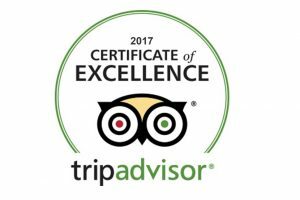 One of a kind museums, shopping, and more await you: call China Tour at (888) 878-1777 to book your trip or fill out our form! 2. If Hotel is not available, we will provide you with same class Hotel. Upon your arrival at Seoul International Airport (Incheon), you will meet your driver and head to Seoul. The rest of day is free to rest or explore the city. 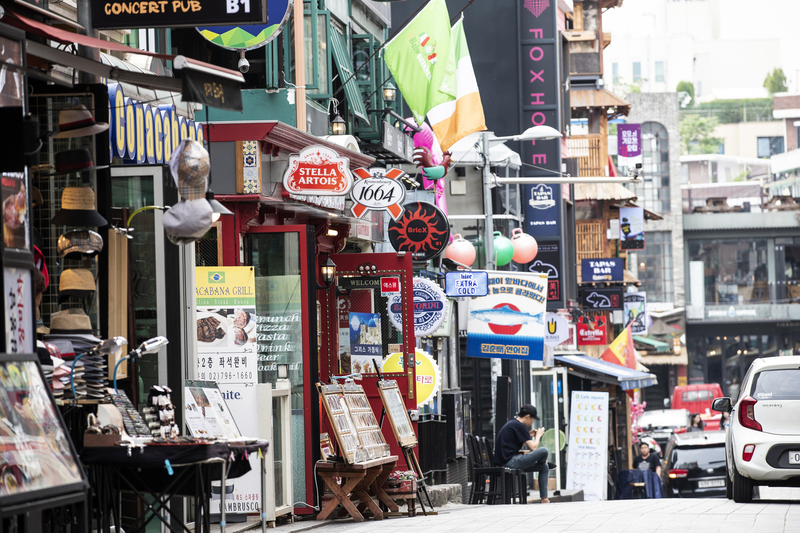 After breakfast, embark on a full day tour of this modern yet ancient city of Seoul. 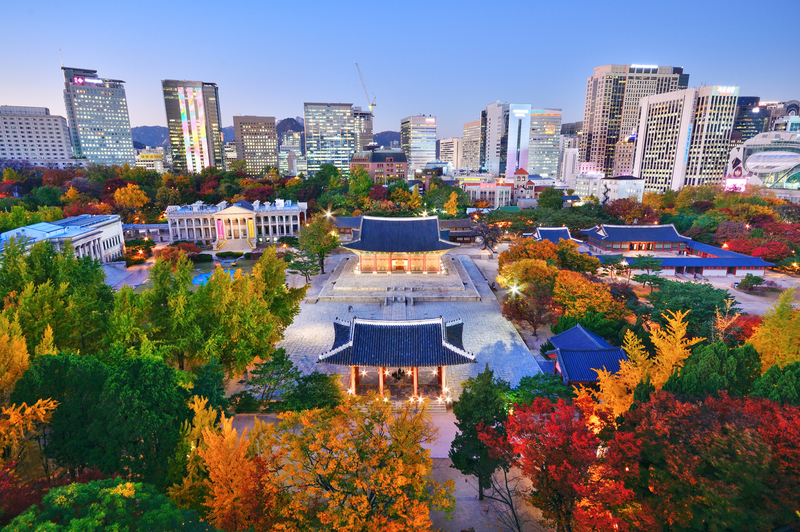 Visit Gyeongbokgung Palace – Korean Folklore Museum – Jogyesa Temple – Presidential Office – Ginseng Shopping center –Jongmyo (UNESCO Heritage Site) – Gwangjang Market – Bukchon Hanok Village. After breakfast, a half-day tour to the DMZ based on Seat-In-Coach (DMZ) will be the highlight of your day. Visit the DMZ between North Korea and South Korea. The Demilitarized Zone (DMZ) is a region on the Korean peninsula that demarcates North Korea from South Korea, and no one is permitted to tour the DMZ unless they are part of a tour. Roughly following the 38th parallel, the 150-mile-long DMZ incorporates territory on both sides of the cease-fire line as it existed at the end of the Korean War (1950–53). Including Imjingak Pavilion- Freedom Bridge – The 3rd Infiltration Tunnel – DMZ Theater – Dora Observatory – Dora Train Station – Unification Village – Amethyst Factory. Afterward, you’ll be dropped off at city hall. Today you’ll be transferred to the airport to board your flight to your next destination. Seoul is the capital and largest city in South Korea. The official name of the city is the Seoul Special Metropolitan City. Seoul is situated in the northwest part of South Korea on the Han River. The city is bordered by eight mountains, as well as the more level areas of the Han River plain and western areas. The average elevation in Seoul is 38 meters (125 feet) above sea level. Settlement of the Han River area, where present-day Seoul is located, began around 4,000 BC. In 18 BC, the kingdom of Baekje founded its capital city, Wiryeseong, which is believed to be inside modern-day Seoul. The king of unified Korea, King Yi Song-Gye, brought his court — replete with shrines, palaces, hundreds of thousands of workers, and a heavily fortified wall — to modern-day Seoul in 1394. 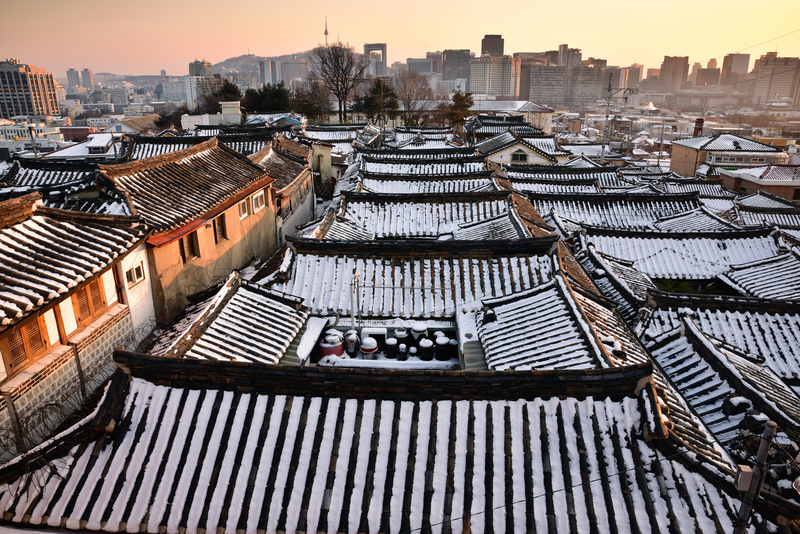 In the late 19th century, after hundreds of years of isolation, Seoul opened its gates to foreigners and began to modernize. In 1910, the Japanese invasion captured Korea and the city of Seoul. During the following 35 years Seoul existed under Japanese colonial rule. Palaces were destroyed and the Korean culture appeared to be in jeopardy. Korea survived and Japanese rule ended in 1948. During the Korean war Seoul experienced warfare 4 times, only to become the capital again in 1953. Since that time Seoul has been growing rapidly and continuously. 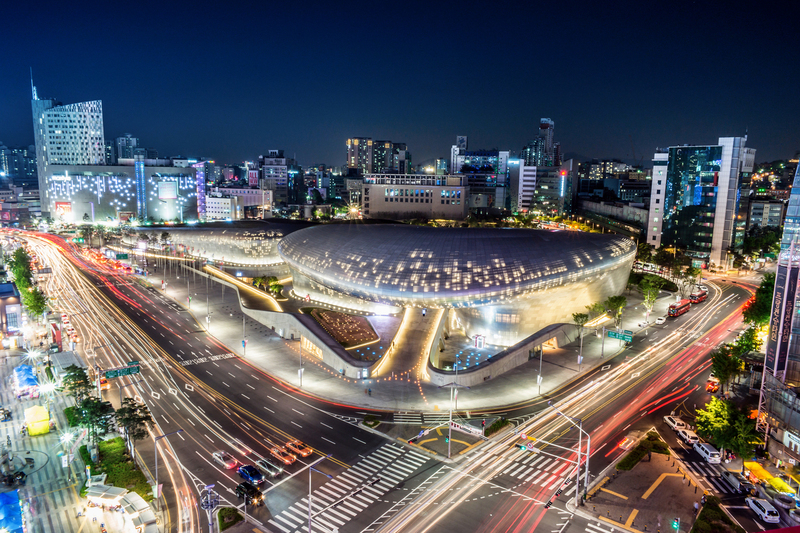 Today, Seoul is considered a leading and rising global city, resulting from an economic boom called the Miracle on the Han River, which transformed it into the world’s 4th largest metropolitan economy in 2017. Fashion- and technology-forward but also deeply traditional, this dynamic city combines temples, palaces, cutting-edge design and mountain trails, all to a nonstop K-Pop beat. 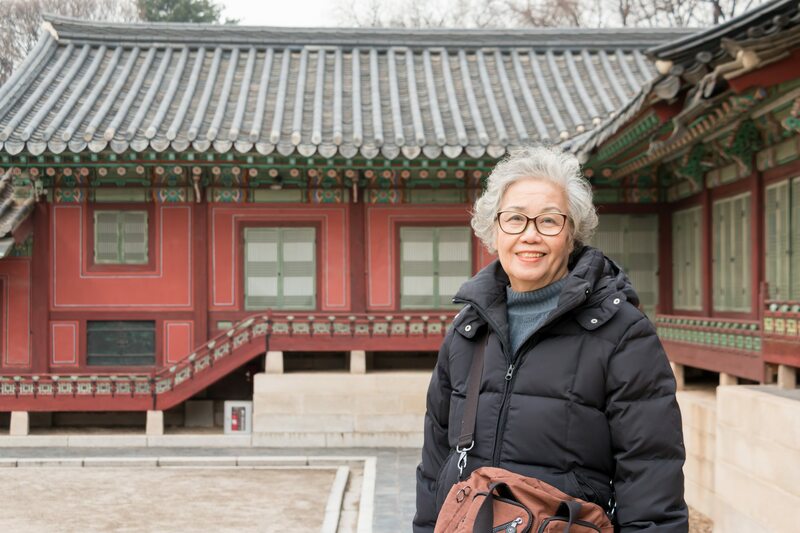 To go with its long history, the Seoul Capital Area contains five UNESCO World Heritage Sites: Changdeok Palace, Hwaseong Fortress, Jongmyo Shrine, Namhansanseong and the Royal Tombs of the Joseon Dynasty. The Korean peninsula is blessed with four distinct seasons, meaning spring and autumn are prime travel days. Between April and June, the beautiful cherry blossoms are in bloom, and from September to November, precipitation is limited and the temperature is cool enough to enjoy plenty of time appreciating the leaves changing colors and the several festivals that take place during the fall. Summer on the other hand can get quite humid and muggy, and the peninsula actually gets a lot of rain in July and August. The winter can offer a gorgeous change in scenery, but those averse to snow may want to visit Korea a different time of the year. Gyeongbokgung Palace (see Day 2 above) was where the Joseon emperor lived for hundreds of years before being partially destroyed by Japanese troops in the 20th century. The palace has since been restored and it, along with the pavilion and pond, remains one of the top attractions in the nation’s capital. The National Palace Museum of Korea and the National Folk Museum are on the palace grounds.